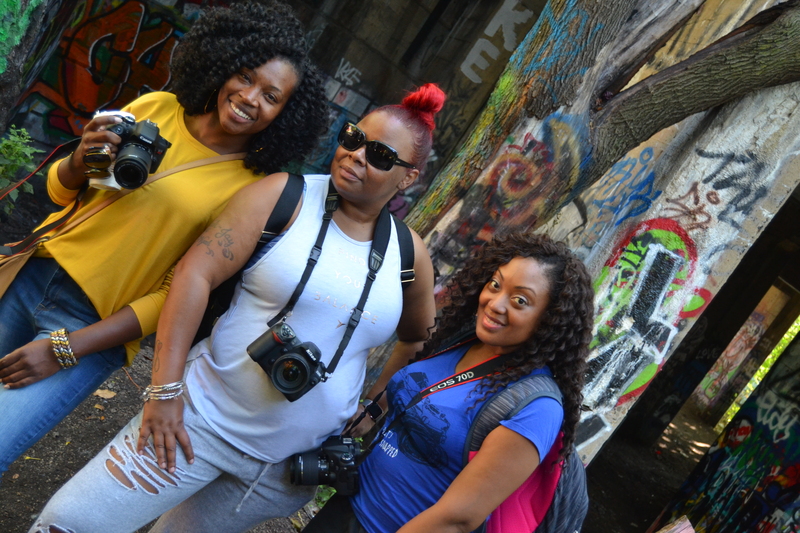 September 17, 2017 – In part of I Choose To Win’s program entitled EXPLORE U!, a small group of women who chose to explore photography ventured to Philadelphia, PA’s Fishtown section to capture Graffiti Pier. 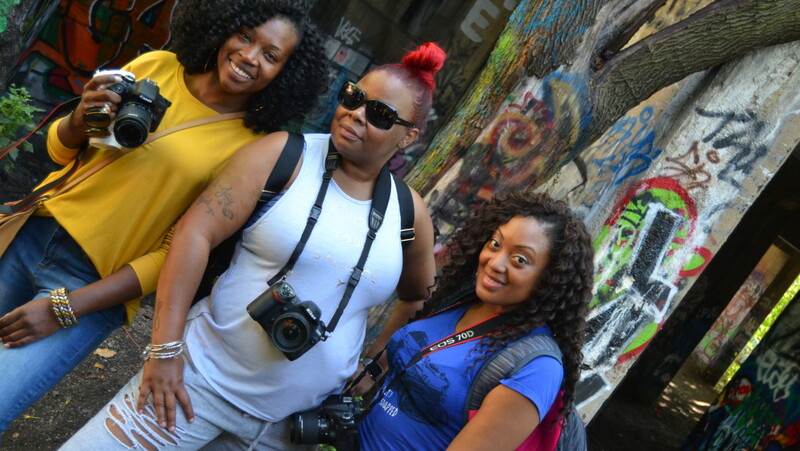 In doing so, the women, some of whom were strangers, connected, partnered and enjoyed getting to know their cameras and one another during this fun and interesting photo walk. It is through activity and taking actions that we begin to learn a little more about who we are and what our gifts, talents and preferences are. Join us one day. We hope you choose to EXPLORE U! Learn more about the Explore U! program by visiting exploreUphilly.com. Check out some photos here.